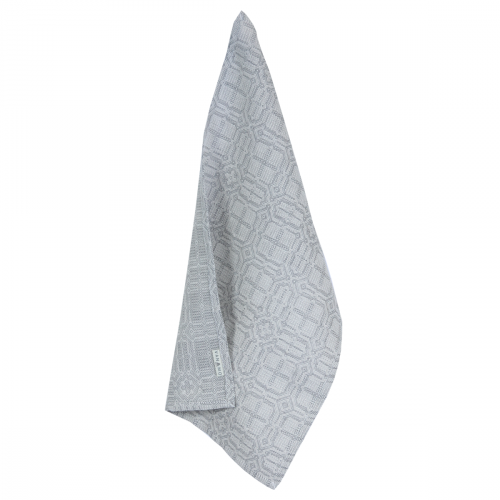 Kuura dish towel is made from Vanamo Deco's Kide fabric. 45% organic cotton and 55% linen (Masters of Linen). The beautiful Kide pattern is created by textile designer Katja Hynninen. 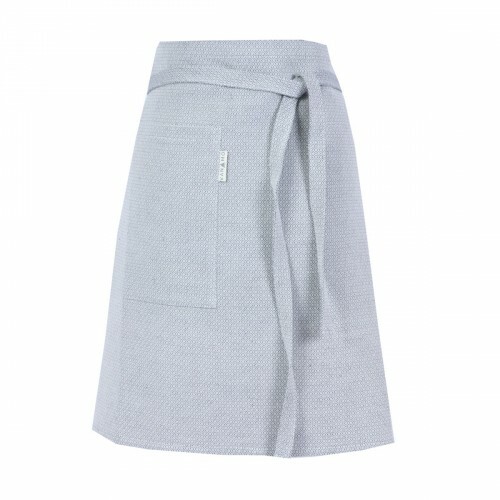 Kuura apron is made from Vanamo Kide fabric. 45% organic cotton 55% linen (Masters of Linen). 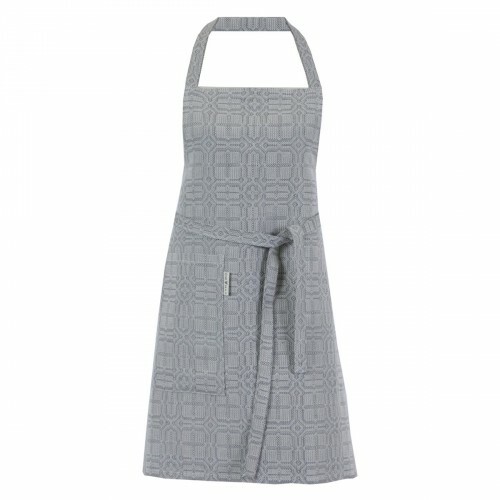 T..
Korpi apron is made from Vanamo Kide fabric. 45% organic cotton 55% linen (Masters of Linen). B..